The New England Patriots are Super Bowl champions for the sixth time after a 13-3 win over the Los Angeles Rams on Sunday. Patriots wide receiver Julian Edelman was named Super Bowl MVP, tallying 10 catches for 141 yards. Edelman was one of the few offensive standouts in the game. 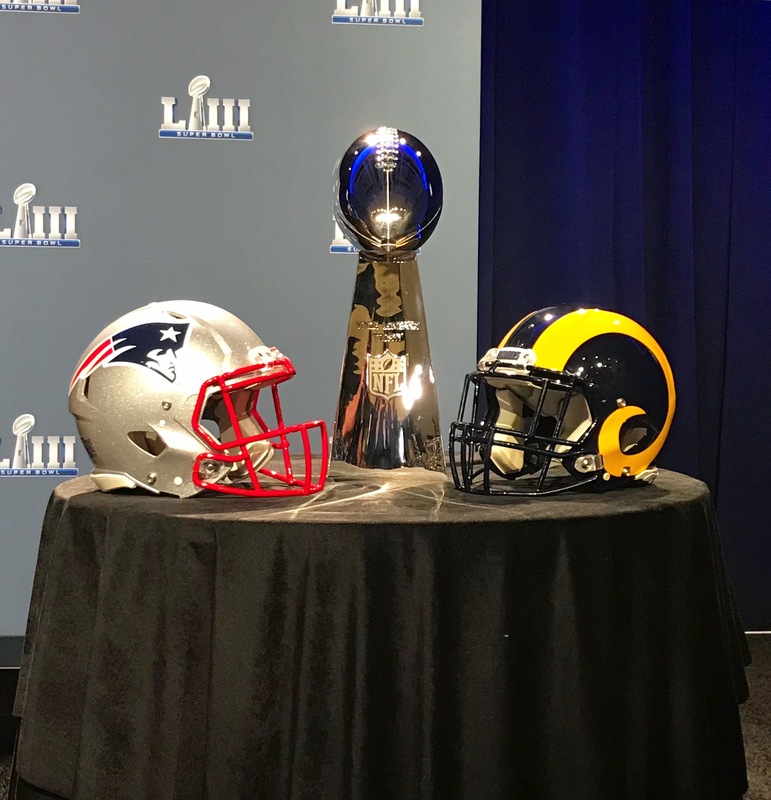 The Patriots and Rams entered Super Bowl Sunday having scored an average of 28.6 and 32.4 points per game respectively, but at halftime, New England’s lead was 3-0 by way of a Stephen Gostkowski field goal. The two teams traded punts for most of the game, and it took until midway through the fourth quarter, with the game tied at 3, to see signs of life from the Patriots’ offense. Rob Gronkowski made a diving 29-yard catch near the goal line. Tom Brady then handed the ball off to rookie running back Sony Michel, who found the end zone for the only touchdown of the game. The Rams were nearing the end zone themselves on the following drive, but quarterback Jared Goff’s throw on second down was intercepted by Patriots cornerback Stephon Gilmore. Another Gostkowski field goal with 1:16 to play put the game out of reach. New England’s sixth Lombardi Trophy ties the Pittsburgh Steelers for the most in NFL history. Head coach Bill Belichick, Brady, and the rest of the team will celebrate with a duck boat parade in Boston on Tuesday, starting at 11 a.m.